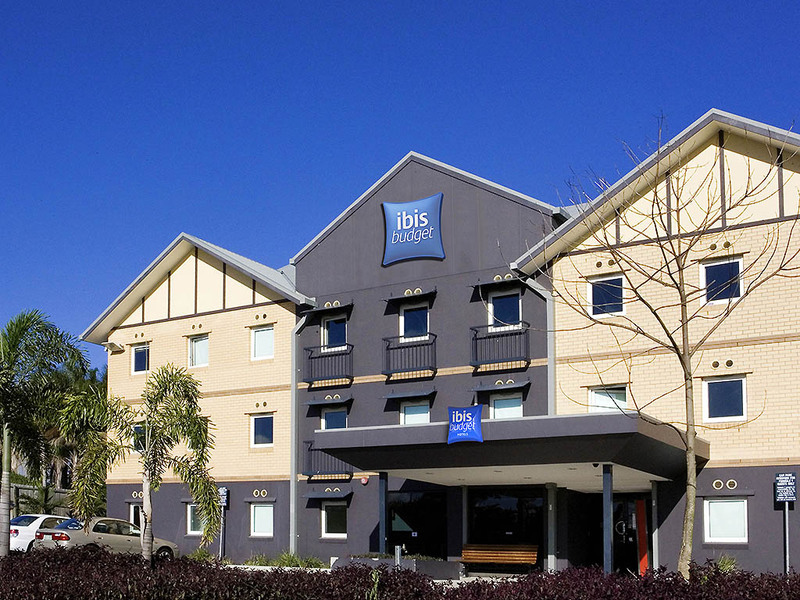 ibis budget Windsor Brisbane provides easy access to the best of Brisbane, from its superb restaurants, bars and shops, to its sporting arenas and many exciting attractions, including the Story Bridge climb, Alma Park Zoo and South Bank Cultural Centre. Providing all that's needed for a great night's sleep, ibis budget Windsor Brisbane is an excellent option for travellers trying to stick to a budget. This affordable Brisbane hotel features 50 air conditioned guest rooms, with a range of room configurati ons available, suitable for up to two or three guests. Featuring a contemporary design, each room has been recently refurbished, providing a modern, well-appointed ensuite, the exceptionally comfortable ibis SweetBed, a flat screen TV and opening windows.